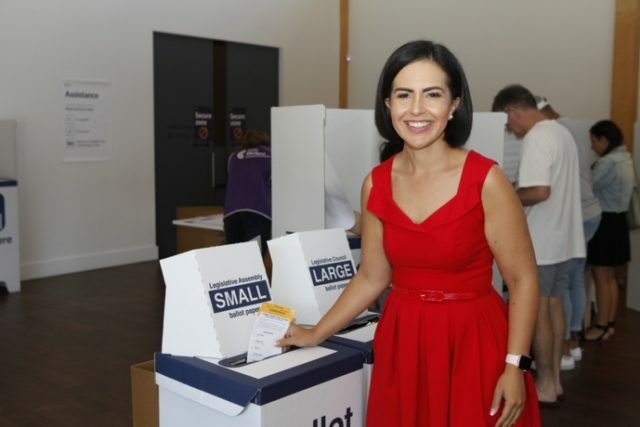 Londonderry MP Prue Car says she’ll fight to ensure western Sydney is not ignored by the Berejiklian Government after retaining her seat at Saturday’s State Election. Ms Car comfortably held on to Londonderry for Labor but suffered a swing against her. Ms Car said it was important western Sydney remained a focus for the government given the major changes ahead. “Over the next four years, my priority will be ensuring that Western Sydney is not ignored by this Government,” she said. “This is a region facing unimaginable change and it is important we put people and communities first.